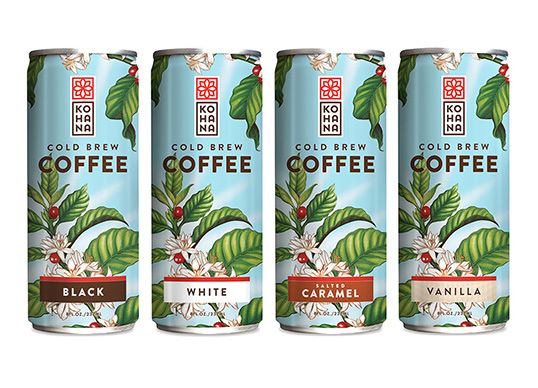 “Kohana’s coffee is exceptional, but their brand identity was dated, out of sync with their values and missing the mark with contemporary coffee culture. With the brand poised to enter the national market and launch a new product line, it was a perfect moment to shun evolution in favor of revolution. 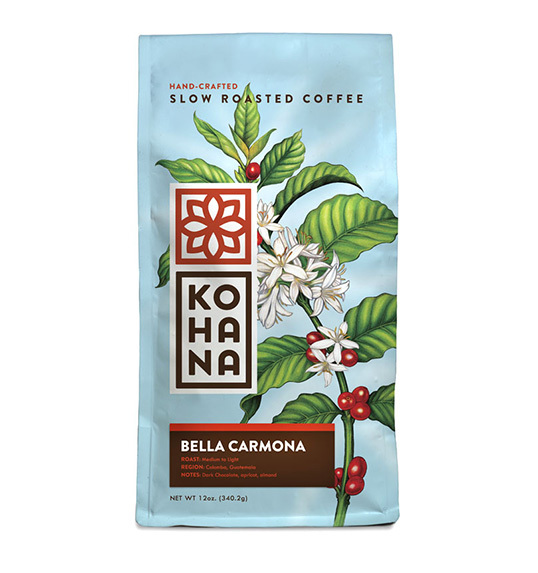 “Kohana” is the small, white Hawaiian flower that heralds the arrival of the coffee cherry. It signals the promise of coffee to come, and the beginning of an extraordinary experience. It’s a strong symbol for the brand, but it wasn’t being leveraged in a way that resonated with consumers. 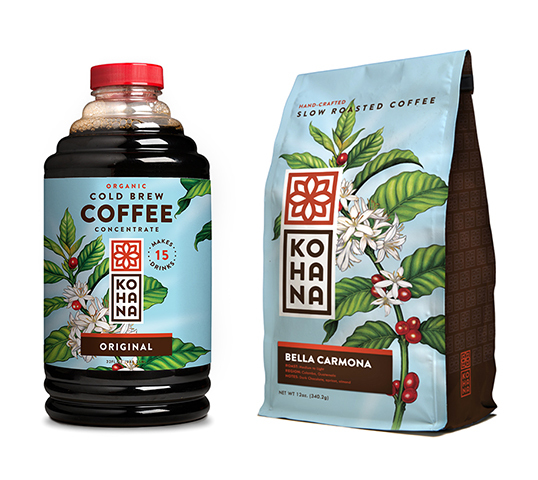 “The Kohana name offered both opportunity and challenge. It’s unique and own-able, but it’s not an immediately recognizable combination of letters. A distinctive characteristic of Hawaiian language is the building of words from small, truncated pairings of consonants and vowels. This structure makes large phrases more intuitive, and helps to create the language’s unique sound signature. By clustering the Kohana name into three distinctive verbal cues, it allows for quick unpacking of the word, and an immediate understanding of pronunciation.